Key features buyers value most in our inner-western homes. It’s the age old question. What do buyers look for in our inner-western homes? 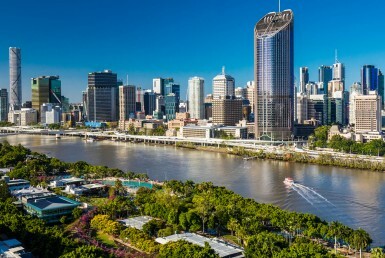 Are they looking for that character residence, distinctive to Toowong real estate or one of St Lucia’s stunning riverfront homes? 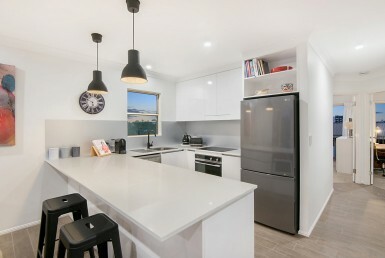 Is it the central, modern kitchen which grabs the buyer’s attention or the beautiful entertaining area? 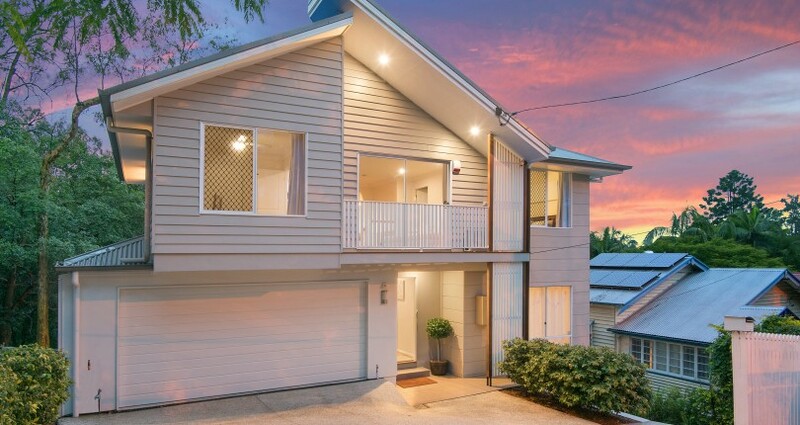 Here we look at some of the key features buyers value most in Brisbane’s inner-western suburbs. Buyers immediately recognise a functional layout. The flow of the home is particularly important, with buyers valuing bedrooms leading to an open plan design. 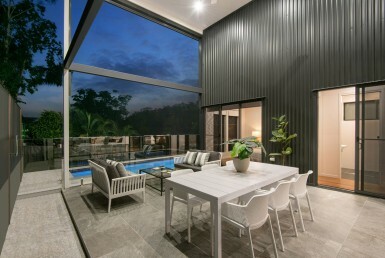 A seamless flow from the kitchen and living rooms to the outdoor entertaining areas complement our Queensland lifestyle. One of the best ways to add value to your home is to create a covered deck. Buyers look for generous outdoor areas with space to relax and entertain friends. Adding a thoughtfully designed entertaining deck which overlooks the backyard, is ideal for the supervision of children. Natural light is another key feature buyers look for in a home. Light and bright rooms are a huge selling point so look for ways you can highlight this in your home. 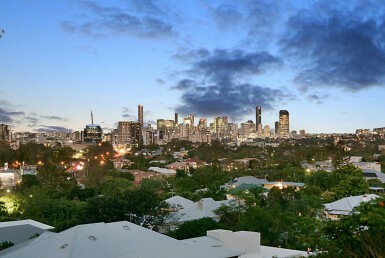 Early mornings and late afternoons are often perfect times to showcase real estate in Indooroopilly or Toowong. Buyers will identify their preferred suburbs early on in their search. 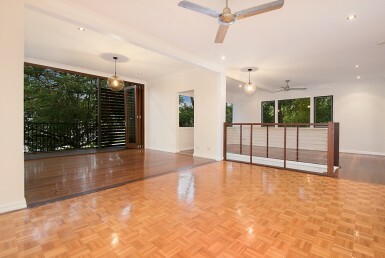 Once they have chosen to buy within Toowong or Taringa for example, the position of the home is still significant. Is the property on a quiet street or corner allotment? How close are the neighbours and is there privacy between homes? 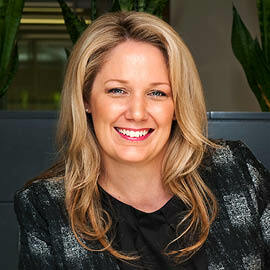 The position of the property within the buyer’s ideal suburb will influence their purchasing decision. 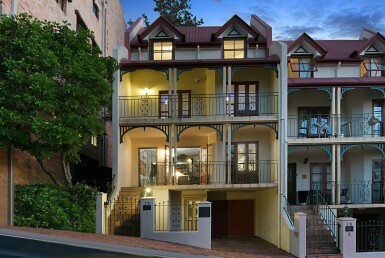 The aspect of a property is also an important factor for buyers. 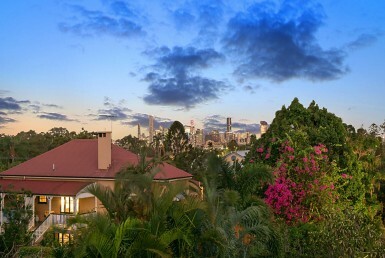 In Toowong real estate, buyers search for homes which have the rear of the property facing north to north-east. With this aspect, the social hub of the property enjoys sun-filled havens for most of the day. Above all else, buyers look for and value a well-maintained property. This does not mean new or renovated, but rather homes which have been lovingly cared for over the years. 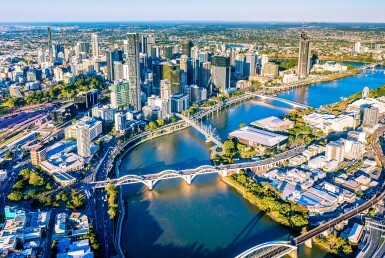 There is a wide variety of real estate throughout Toowong and inner-western Brisbane, but the properties which stand out the most to buyers are those you can tell someone has treasured over the years. 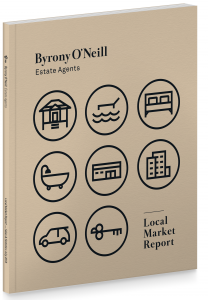 Request your copy today and make a confident decision when it comes to your property. Contact us today!